While Joshua is identified as the author of this book (24:1-26), there are a few sections (15:13-17, 24:29-31) that must have been written by another. It’s thought that these passages were probably added by Eleazar the priest or by Eleazar’s son Phinehas. Joshua was an eyewitness to many of the events and he recorded them shortly after they took place (6:25). The book describes the conquest and division of the land of Canaan. It exposes the corrupt and brutal nature of Canaanite religion. 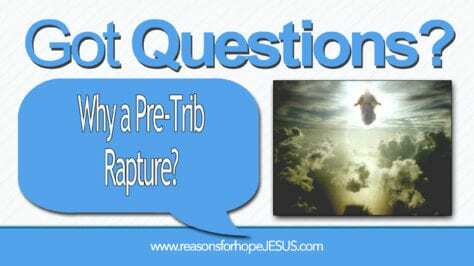 God commanded to kill the inhabitants of Canaan and rid the land of the sins of prostitution of both sexes, infant sacrifice, religious syncretism, and more. Having failed to do so, Israel later engaged in many of the sins of the heathen nations including idolatry and false religion. 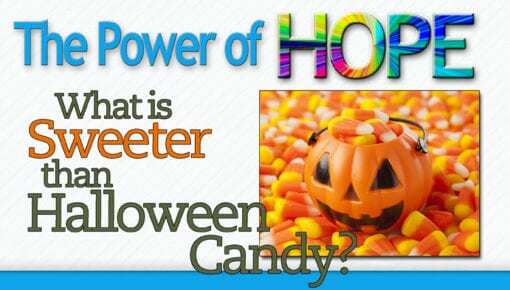 Joshua was born in Egypt and his given name Hoshea means salvation. Moses changed his name to Joshua (Num 13:16) which means God is Salvation. It’s thought that Joshua might have served in Pharaoh’s army which would have prepared and qualified him to command the Israelites against the Amalekites at Rephidim (Ex. 17:8-16). Joshua served as a minister (personal attendant, (Joshua 1:1) to Moses during the year at Mount Sinai (Ex. 24:13). As the representative of the tribe of Ephraim, Joshua scouted the land of Canaan with the other eleven spies and, along with Caleb, had faith that they could enter the land and be victorious with God’s help. 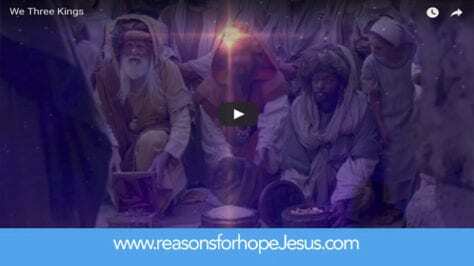 The Lord told Moses to commission Joshua as his successor (Num. 27:18-23) who would lead the people in their conquest of Canaan. 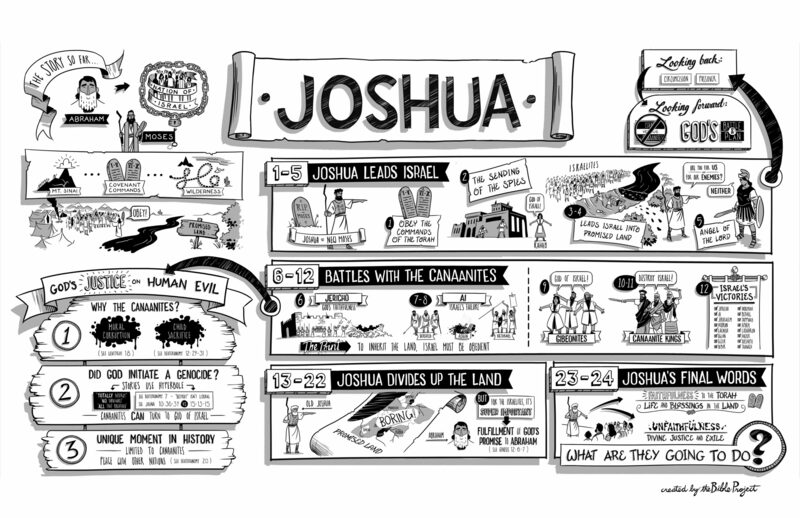 Joshua’s outstanding qualities were faith, courage, obedience, and devotion to the law of God. 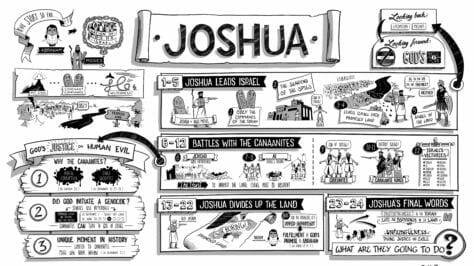 The book of Joshua emphasizes (1) the faithfulness of God to give Israel the land of Canaan (cf. 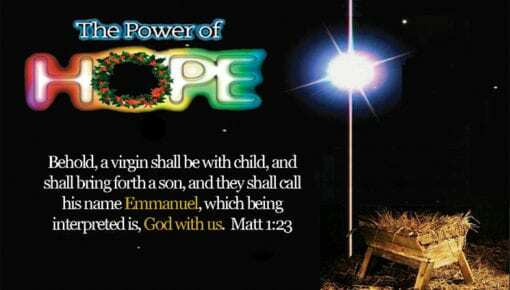 Gen. 13:15); (2) the importance of the written law of God (Josh. 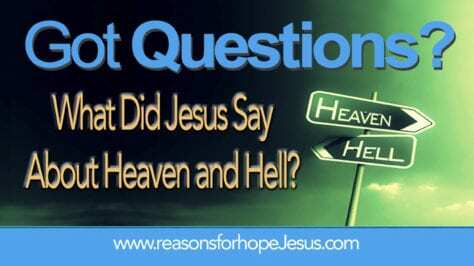 1:8; 8:32-35; 23:6-16; 24:26-27); and (3) the holiness of God in judging the sins of the Canaanites (cf. Deut. 7:1-6). Another reason God came to dwell with man. 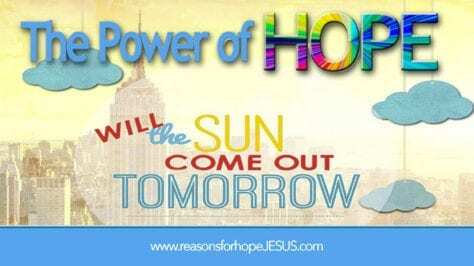 Will the Sun Come Out Tomorrow? 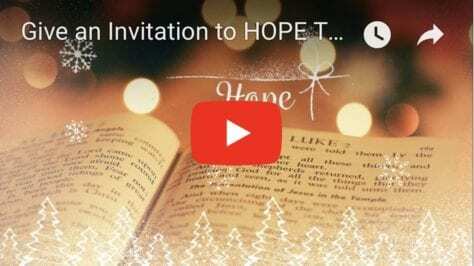 Give an Invitation to HOPE this Christmas! 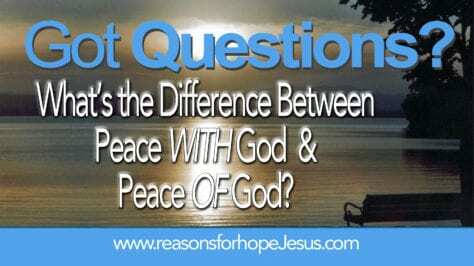 What is the Difference Between Peace WITH God and Peace OF God? How do I cope when a loved one dies very young? 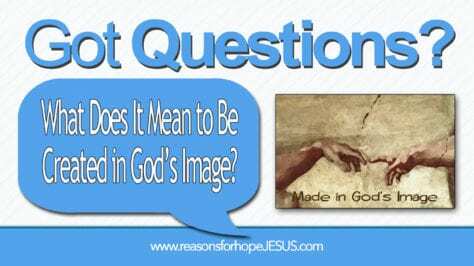 What Does It Mean to Be Created in God’s Image?